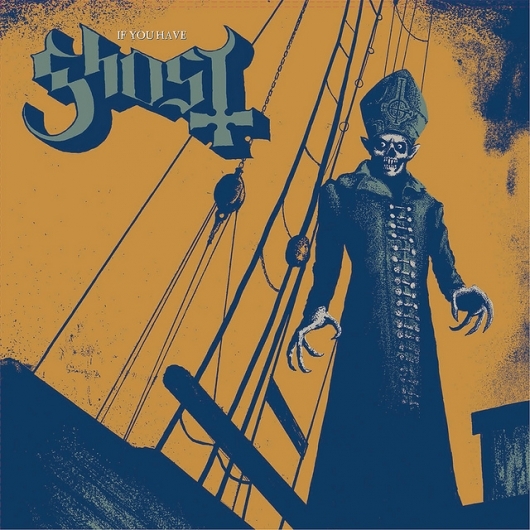 The Satanic Swedish metal juggernaut known as Ghost is streaming its brand new album Meliora in its entirety right now ahead of the official release this Friday (August 21, 2015). Listen to the entire album here below. Meliora is Ghost’s third full-length effort and finds them exploring a heavier side of their sonic palate than ever before. 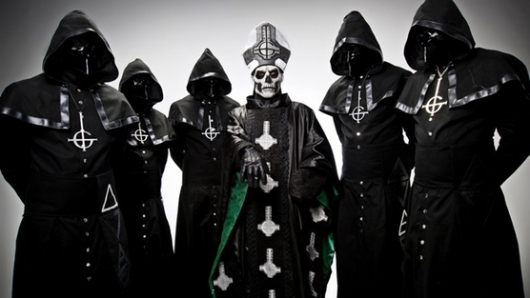 It is also the first to feature “new” singer Papa Emeritus III. The joke there is that it’s the same singer dressed as an evil Pope, but with each album he gets a new mask and the next sequential Roman numeral just like the succession of real Popes. 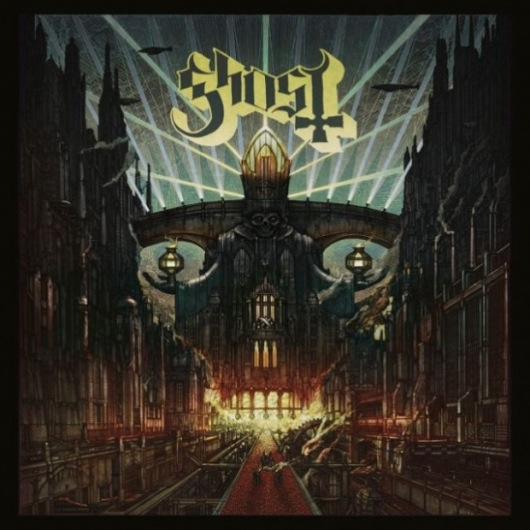 Last week I told you all about Meliora, the upcoming third album from Swedish occult rock ghouls Ghost (aka Ghost B.C. 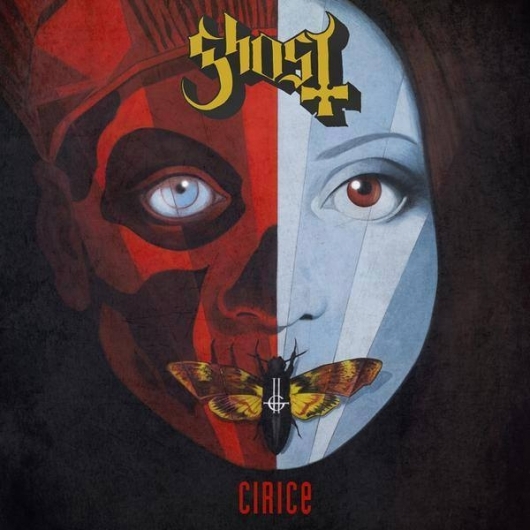 in the US for legal reasons) and gave you the first listen to the album’s lead single “Cirice.” Now the band has graced us with the official video for that superb track. The clip finds the band invading a school talent show and possessing one creepy-eyed little girl who ends up going all Carrie on unappreciative audience members. Check out the video here below. Meliora will be available worldwide on August 21, 2015. Swedish metal juggernaut Ghost (known as Ghost B.C. 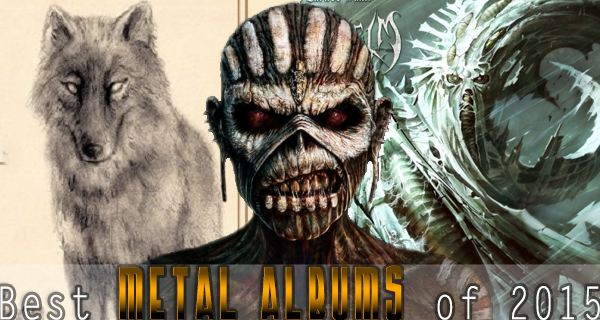 in the U.S. due to legal issues) is ramping up for the release of their third full-length album titled Meliora in August and at midnight on Saturday night they debuted the album’s first single “Cirice” via their website. File this under Haters Gonna Hater: An extreme non-fan of Ghost wants the group to break up and has started a petition at Change.org in hopes of getting enough people to join the cause. He goes on and on complaining that Ghost is not a real metal band and that they are really more like Blue Oyster Cult than King Diamond and Mercyful Fate, the latter two of which they are often compared to. Check out the full petition here below. 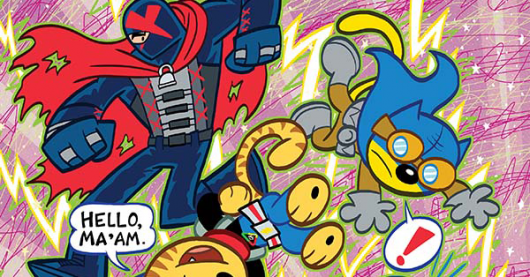 Captain Action Cat #2 picks up immediately after the whirlwind events of the first issue. Can Action Cat save the day? Can Captain Action Cat make it back home? BOTH of them? The writing team of Art Baltazar and Franco have been around for a while always turn out some great stuff. But, when you throw newcomer Chris “Zod” Smits into the mix, the fun really heats up!! They have more going on in one single issue of a comic than some titles have in their entire run. This issue is PACKED with fun and adventuresome characters that are true to both the spirit of the book and who they “really” are. They’ve managed to find a logical way to combine THREE companies’ characters into one series. You’ve got everybody from Action Cat to Captain Action to Ghost to X, and they’ve ALL got something to do and a reason for being there. Besides being really entertaining, this comic is an honest to God page turner!! Fun Fact: Chris “Zod” Smits is the world’s WORST player of Scramble with Friends. Although I’ve long been aware of the character, this is the first Ghost story (heh) I’ve ever read. And it’s a good one. 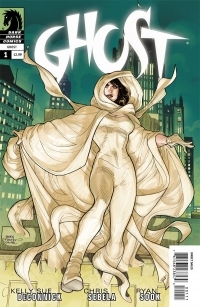 Written by Kelly Sue DeConnick and Chris Sebela, and penciled by the stellar Ryan Sook, Ghost #1 introduces the character to new readers in a way that won’t bore long-time ones. 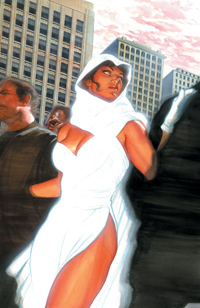 Ghost’s (aka Elisa Cameron) mission is to purge demons from their human hosts, and then dispense with them. Unfortunately, this means that the human hosts also perish, a fact which while troubling for Elisa, was also something she could work through. Until now. Kelly Sue DeConnick is, needless to say, a fantastic writer. I just don’t know if Ghost was right for her. You’d think it would be a no-brainer. A woman who’s great at writing strong female leads should be the perfect fit, right? Unfortunately, she doesn’t quite hit the mark with this issue. First off, for a first issue, it’s not really a great jumping on point. It feels like you’re coming in during the middle of a story. Beyond that, the dialogue is entertaining and the characters are fun. I just wish it was more of an introduction than it is. CBS News is reporting that Patrick Swayze, best known for his many works on screens big and small, has succumbed to pancreatic cancer at the age of 57. His family was by his side when he passed on. Swayze’s illness, much like the late Farrah Fawcett, was highly publicized and many people watched on as the actor made every effort to beat this impossible sickness. When it was first reported that he had the disease, he was only given an unbelievable two weeks to live — this was two years ago; proof positive that he fought tooth and nail with all his heart and soul overcome the odds, even continuing to work on shows like The Beast, which earned him a multitude of critical acclaim. 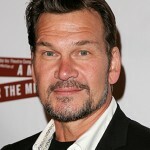 Patrick Swayze is perhaps best known for his many roles ’80s. He first made an impact with his roles in the gang fighting movie The Outsiders and the pre-World War III drama Red Dawn. His then moved onto movies like Dirty Dancing, Road House, and Ghost, which made the man a huge star in the business. Since then, he was seen in the action favorite Point Break, To Wong Foo Thanks For Everything, Julie Newmar, Black Dog, and Donnie Darko.